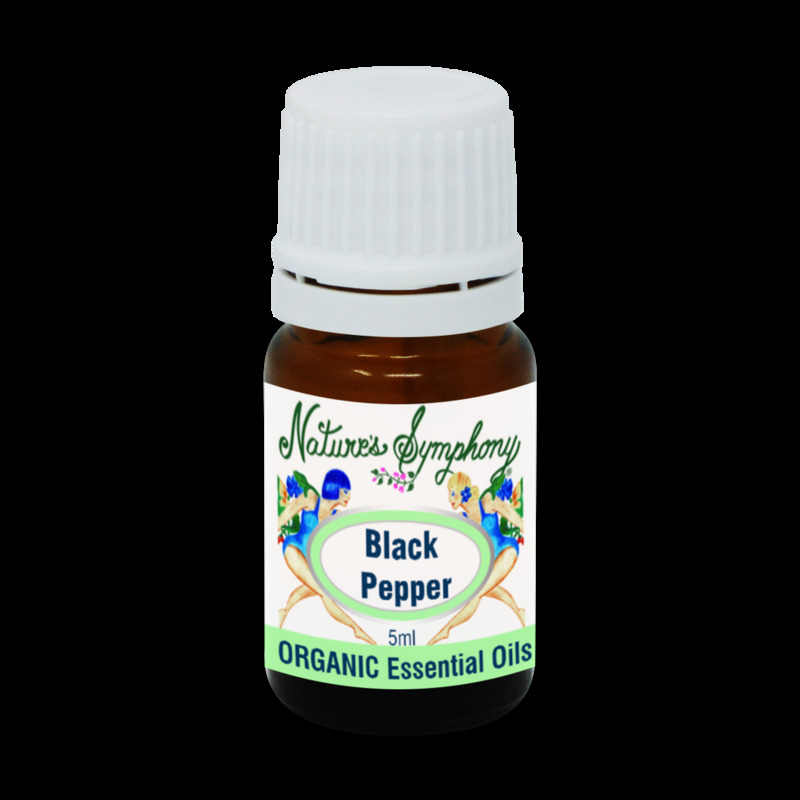 Black Pepper oil is produced by the steam distillation of the dried, crushed, not-quite-ripe fruits of the pepper plant. Pepper has been esteemed as a spice in India since time immemorial. May help with reliving pain from digestion issues, chills, rheumatism. Could aid in circulation, exhaustion, physical and emotional coldness.